With the high level of competitive business in South Florida, search engine marketing (SEM) techniques are crucial tools for your internet marketing campaign. Two popular SEM techniques used are Search Engine Optimization (SEO) and Pay Per Click (PPC). SEO results in organic listings, whilst PPC traffic is paid for. Optimizing your online content with SEO has potential to elevate your business to the top of the search rankings, increase your website quality, and improve its navigational value in an organic way. A website that is designed strategically will be beneficial for both internet crawling, and provide easy navigation for users. Ideally, your site will appear when search engines “crawl” for updated or relevant content. If the process of crawling is done correctly, you can accurately monitor how your pages are being indexed and potential problems can be detected. Search engines compile a large index of words, and their location. The information is sorted by the search engine’s algorithm and compared to similar pages. Ranking is the tangible progress of SEO. Search engines use keywords to check pages within their index, and find a closest match. If your site is crawled and indexed correctly, then your site will rank well. PPC is a branch of internet marketing that operates off a model of paid advertising. Opposite to the organic approach taken by SEO, search engine advertising allows advertisers to bid for ad placement as a “sponsored link” alongside search results. If an advert is clicked on (and the viewer continues to the site), the brand owes a small fee to the search engine. For a PPC campaign to be successful, a lot of research needs to go in to the advert’s keywords, ad groups and organized landing pages. 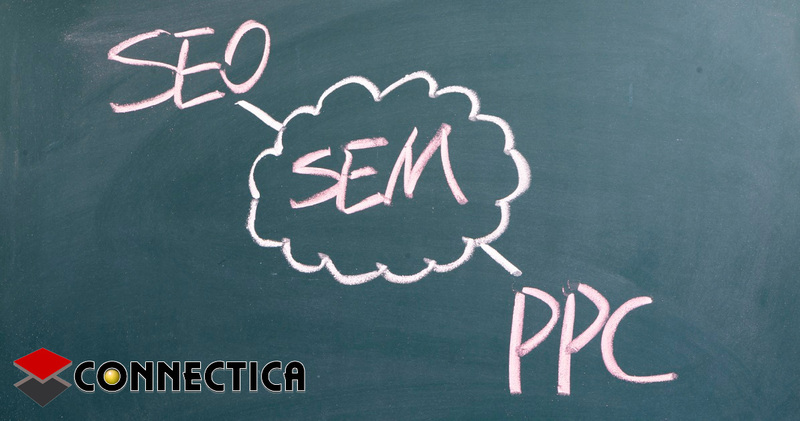 Both PPC and SEO add value to your online pages’ traffic, conversion and optimization. Ultimately, online marketing is critical to have your company stand out!